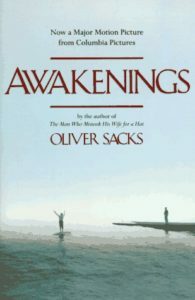 Here you will find a collection of novels, biographies and historical books that will find very interesting. These books will give you an idea about the origins of neurology (historical books and biographies), a vivid picture of patients suffering (autobiographies, diaries and novels) and will deepen your interest in neurology. 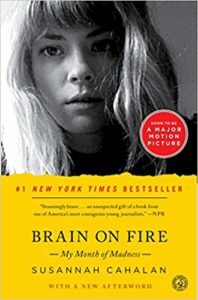 In a swift and breathtaking narrative, Cahalan tells her astonishing true story with NMDA encephalitis in a time where only few cases were reported. Story started with growing concerns about bed bugs after she have seen some bug bites on her arm followed by emotional lability, grandiose delusions and ideas of reference that progressed to near-catatonic stage. Only a small piece of neurological examination has shifted the diagnosis from primarily psychiatric to neurological. This was when Dr Souhel Najjar did a thorough exam which revealed a left sided neglect when Susanah drew the clock face on a piece of paper. Dr Souhel Najjar, the NYU professor of neurology of Syrian origin proved that detailed neurological examination could shift the whole differential diagnosis and sail the ship safely to the shore. Clive Wearing is one of the most famous, extreme cases of amnesia ever known. In 1985, while at the height of his success as a conductor and BBC music producer, Clive contracted HSV encephalitis that destroyed both hippocampi parts of his frontal lobes resulting in inability to convert short term memories to long term memories. His memory span was only 5-30 seconds which made him trapped in a limbo of the constant present where every conscious moment was as if he had just woken from a ten-year coma. For seven years he was kept in the general ward of a London hospital while his wife Deborah campaigned for better conditions and searched hopelessly for a cure. 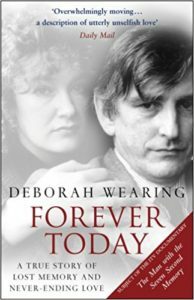 As damaged as Clive was, the musical part of his brain was unaffected, as was his passionate love for Deborah. Finding there was no way to bring Clive back, Deborah eventually fled to America to start her life again. Then, miraculously, in their transatlantic phone calls she noticed Clive starting to recover some of his memory, and she was pulled back to England. Today, although he still lives in care, they are closer than ever. Goodreads: For two hundred years a noble Venetian family has suffered from an inherited disease that strikes their members in middle age, stealing their sleep, eating holes in their brains, and ending their lives in a matter of months. In Papua New Guinea, a primitive tribe is nearly obliterated by a sickness whose chief symptom is uncontrollable laughter. Across Europe, millions of sheep rub their fleeces raw before collapsing. In England, cows attack their owners in the milking parlors, while in the American West, thousands of deer starve to death in fields full of grass. What these strange conditions–including fatal familial insomnia, kuru, scrapie, and mad cow disease–share is their cause: prions. 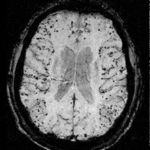 Prions are ordinary proteins that sometimes go wrong, resulting in neurological illnesses that are always fatal. Even more mysterious and frightening, prions are almost impossible to destroy because they are not alive and have no DNA–and the diseases they bring are now spreading around the world. 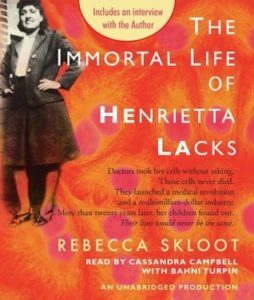 Goodreads: Her name was Henrietta Lacks, but scientists know her as HeLa. She was a poor Southern tobacco farmer who worked the same land as her slave ancestors, yet her cells—taken without her knowledge—became one of the most important tools in medicine. The first “immortal” human cells grown in culture, they are still alive today, though she has been dead for more than sixty years. As Rebecca Skloot so brilliantly shows, the story of the Lacks family — past and present — is inextricably connected to the dark history of experimentation on African Americans, the birth of bioethics, and the legal battles over whether we control the stuff we are made of. Goodreads: In 1995, Jean-Dominique Bauby was the editor-in-chief of French Elle, the father of two young childen, a 44-year-old man known and loved for his wit, his style, and his impassioned approach to life. By the end of the year he was also the victim of a rare kind of stroke to the brainstem. 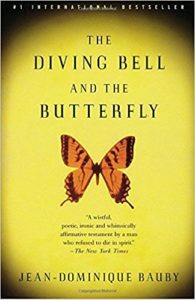 After 20 days in a coma, Bauby awoke into a body which had all but stopped working: only his left eye functioned, allowing him to see and, by blinking it, to make clear that his mind was unimpaired. 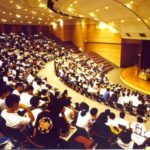 Almost miraculously, he was soon able to express himself in the richest detail: dictating a word at a time, blinking to select each letter as the alphabet was recited to him slowly, over and over again. In the same way, he was able eventually to compose this extraordinary book. By turns wistful, mischievous, angry, and witty, Bauby bears witness to his determination to live as fully in his mind as he had been able to do in his body. He explains the joy, and deep sadness, of seeing his children and of hearing his aged father's voice on the phone. In magical sequences, he imagines traveling to other places and times and of lying next to the woman he loves. Fed only intravenously, he imagines preparing and tasting the full flavor of delectable dishes. Again and again he returns to an "inexhaustible reservoir of sensations," keeping in touch with himself and the life around him. 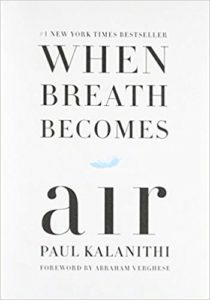 Goodreads: A profoundly moving, exquisitely observed memoir by a young neurosurgeon faced with a terminal cancer diagnosis who attempts to answer the question What makes a life worth living? 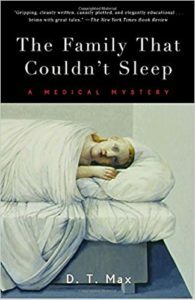 Goodreads: In 1953, a twenty-seven-year-old factory worker named Henry Molaison—who suffered from severe epilepsy—received a radical new version of the then-common lobotomy, targeting the most mysterious structures in the brain. 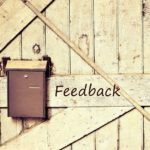 The operation failed to eliminate Henry’s seizures, but it did have an unintended effect: Henry was left profoundly amnesic, unable to create long-term memories. 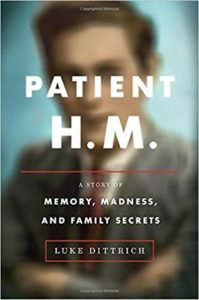 Over the next sixty years, Patient H.M., as Henry was known, became the most studied individual in the history of neuroscience, a human guinea pig who would teach us much of what we know about memory today.